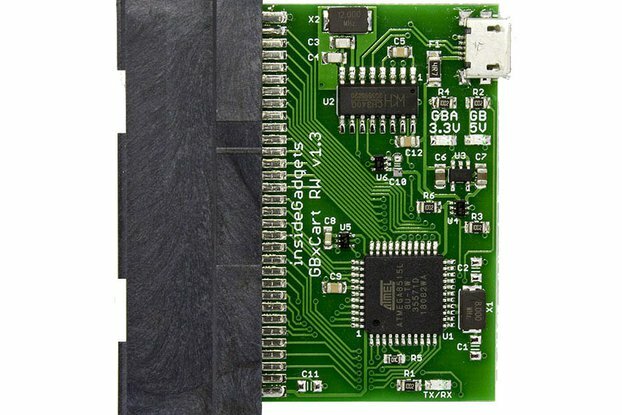 Connect an Apple II joystick or paddles to any modern machine with USB. Blow the dust off your old Apple II joystick or paddles, and use them to control your Mac or PC. Perfect for reliving the clicky-button-mashing afternoons of your misspent youth with your favorite Apple II emulator, or playing a modern game with retro hardware. 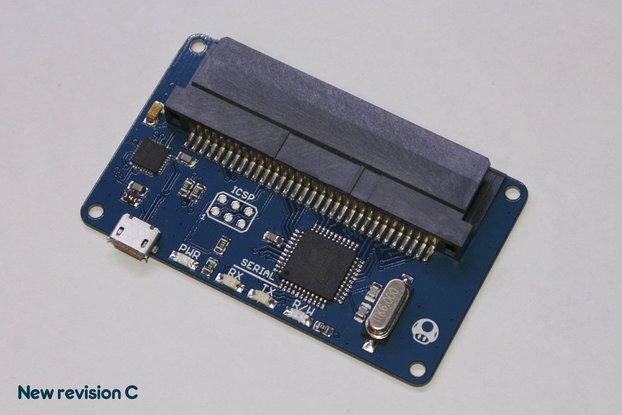 This board connects an Apple II compatible joystick with either a DIP16 (logic board "game port") or DB9 connector (back panel "joystick port") to a modern computer via USB. 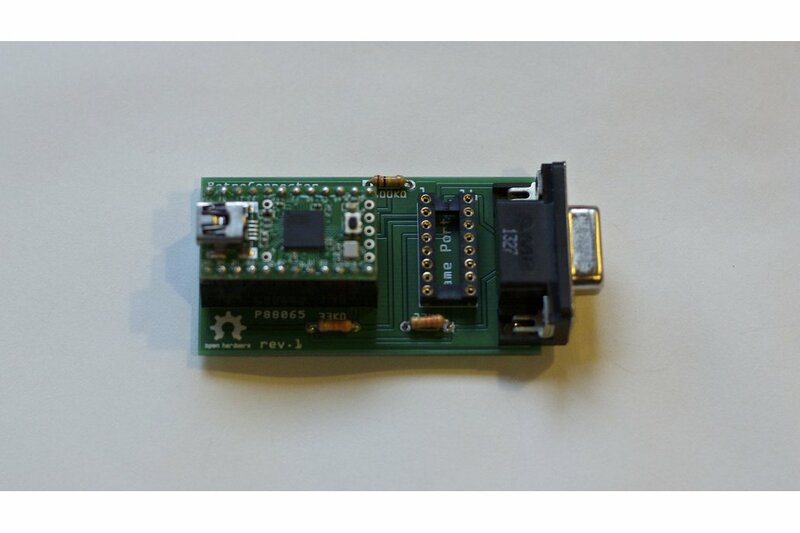 The board is a "shield" for the PJRC Teensy 2.0, which is included. 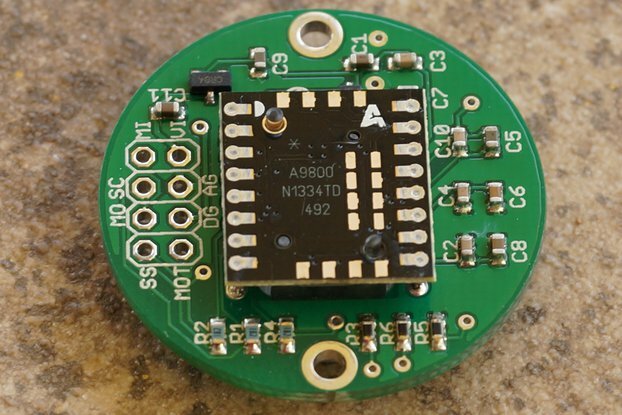 Plug your joystick into the board, and the board to a free USB port. The board with automatically calibrate what it sends to your computer, all you need to do is move the joystick up, down, left, and right as far as it will go. To help with the calibration, you can use the built-in "USB Game Controllers" control panel; on a Mac, I recommend the $.99 app "Joystick Show". 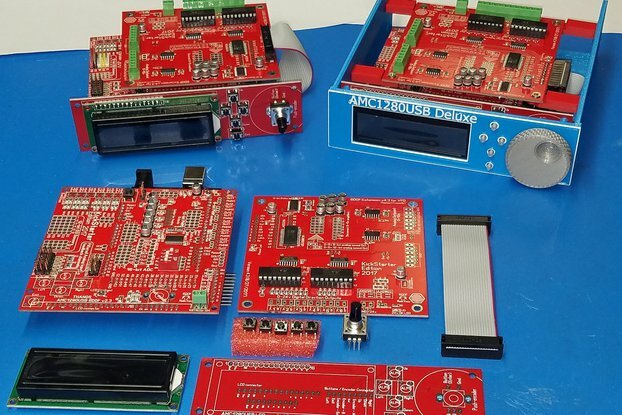 I have personally tested prototype boards with the joysticks pictured above as well as the Apple Joystick IIe, in both the Virtual ][ Apple emulator and MAME. Every analog joystick behaves slightly different, which makes calibration important. Using the joystick's built-in trim controls along with the RetroConnector Joystick Shield's software calibration should enable most Apple II joysticks.